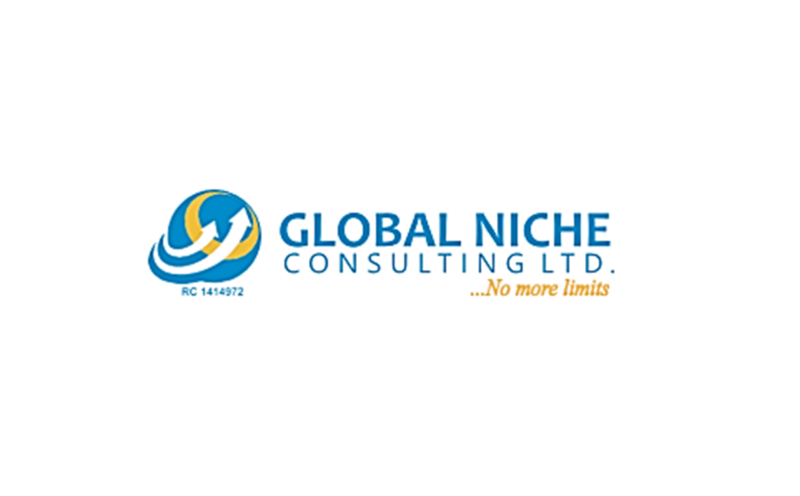 Our client, a corporate technology solutions provider in the document copy/print/scan equipment sales, maintenance, and servicing company with Headquarter in Lagos needs to recruit dynamic and result oriented Field Support Engineers. The successful candidate amongst others will be responsible for customer support, repair, testing of equipments and perform field service calls and installations. ▪ Maintenance of the equipment and infrastructure available at the site. ▪ Responsible for providing onsite support which includes identifying the fault related to hardware, software, Configuration and networking. ▪ Maintain and develop relationships with existing customers in person and via telephone calls and emails. ▪ Maintain procedural documents and reports. ▪ Follow up with clients to ensure their machines are fully functional after troubleshooting. ▪ Involved in the installation process of new and advanced technologies interpreting the requirements specified by the research team and understanding the employer’s requirements. ▪ Tests machines that are already installed for their performance and safety. ▪ Conduct service replacement parts, service contracts. Ability to interpret technical issues through the non-technical description provided by customers. Shows superior ability to identify problems and proffer solutions. Think technically but can translate thoughts into plain language. Comes up with new ideas; generates alternatives when the usual methods don’t work; solves new or unusual problems effectively. Possess good logical skills and ability to prioritize tasks depending upon the emergency situations. Ability to work in adverse setting and climatic conditions. REMUNERATION: Attractive salary with other attractive benefits. 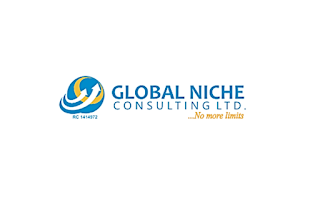 CONTACT: Interested and qualified candidates to send CVs to globalnicheconsultingltd@gmail.com with the job applied for as the title or simply drop requested information at www.igetjobs.com. NOTE: Only qualified and shortlisted candidates will be contacted.